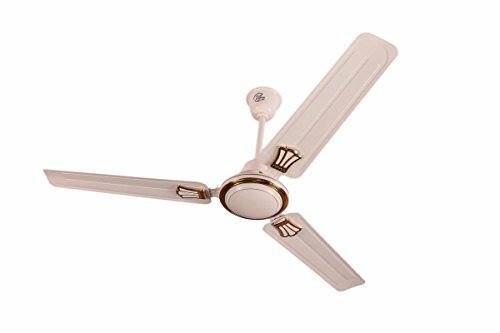 Highly reliable and durable,Esha electric swift deco air ceiling fan is a must-have for your home. 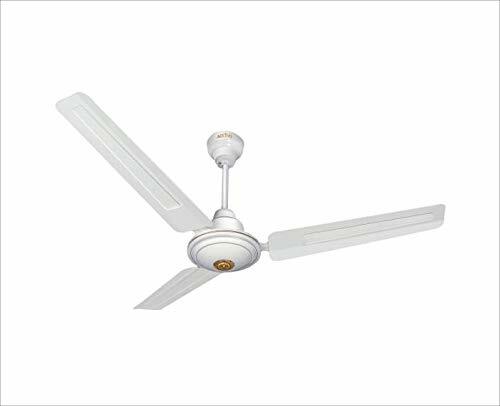 Available in 3 different colors, this fan will seamlessly blend with the décor of your room. 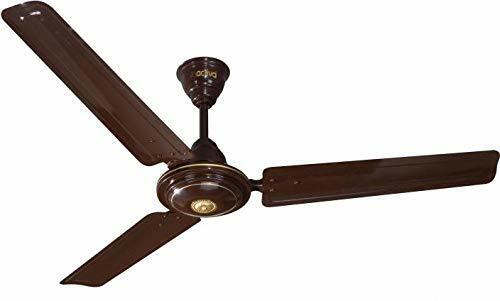 Equipped with a powerful copper motor, Esha electric swift deco air delivers high air delivery and air thrust to offer the best in comfort and coolness. 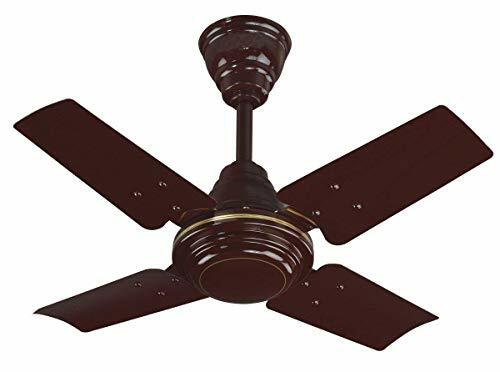 The powder coating provides longer life to the fan.